WordPress 3.5 is coming right along. Earlier today the Beta Media Uploader was glitchy and would not always open, but it is working much better now. Blogging is a great way to keep your potential clients interested and to help you stay existing with your existing clients, and WordPress is an excellent platform to do so. 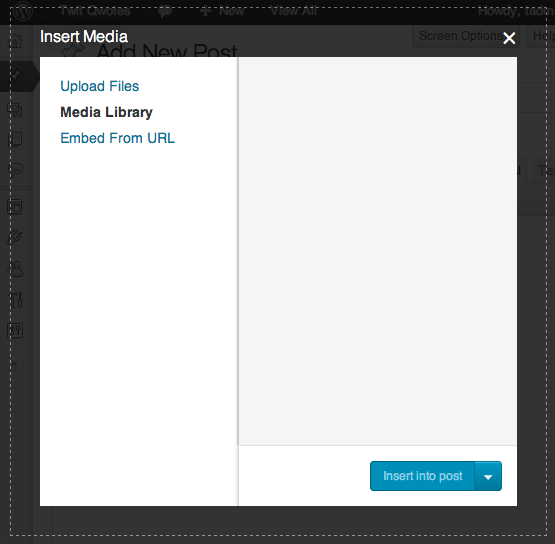 Now Media Uploading just got easier with a friendly, drag-and-drop (flash based) uploader, which makes it easier to insert images into your blog posts. 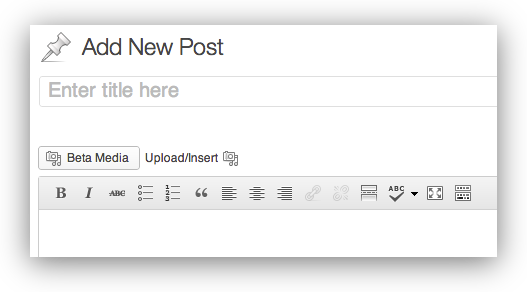 WordPress 3.5 has made it to beta. 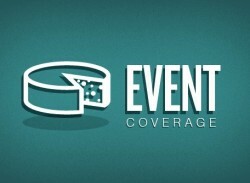 Coming with WordPress 3.5 is a new responsive theme called TwentyTwelve which is the predecesor of the TwentyEleven theme. 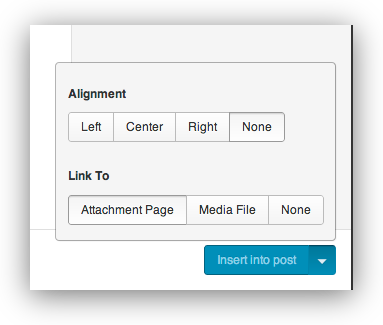 The new version of WordPress is a little bit slicker and cleaner with a cleaner UI which is just a little more square-ish than the current version. (Traditionally WordPress has been moving away from the round style and more towards a curved rectangular style, except for in the older Internet Explorer browsers which don’t support the border-radius attribute). Posted on October 18, 2012 at 2:29 pm. 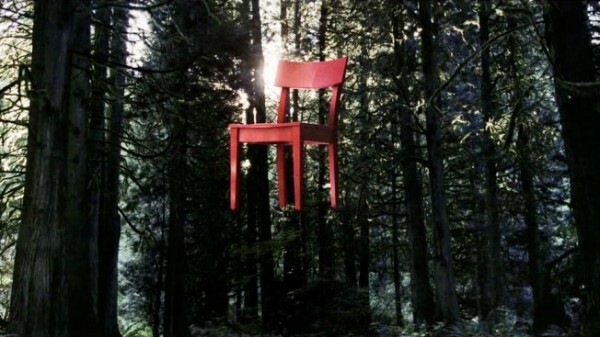 Facebook has been making a lot of changes recently, and their homepage is now featuring a video with a floating chair. The image is stock photography but what’s important to note is some of the things facebook is starting to do. Facebook is seeing increased competition from LinkedIn, which is now emphasizing stream style updates, and twitter which is adding more content, networking, media, and ads. Facebook has been working on a new version of their platform, and developer’s API for over a year. There are several big issues which prevent applications from integrating seamlessly with facebook, and these are apparently not on the front burner. What is on the front burner for facebook? Facebook is also working to battle spam and try to bring users the most relavant content in their streams. 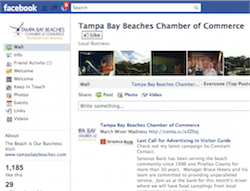 At Get on Social we realize the importance of social media for your business and can help you get seen. Contact us today for a free consultation. Posted on October 17, 2012 at 10:01 am. On August 1st Google announced a new component of their Adwords – Remarketing. 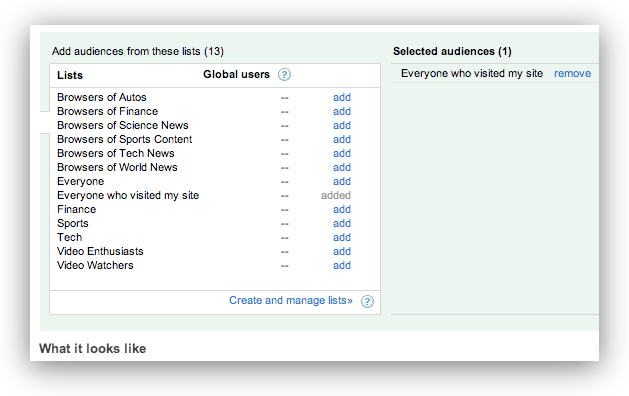 Google has many affilate networks (ads on blogs, youtube ads, mobile ads, etc) which viewers will see after initially searching for something. Posted on October 15, 2012 at 8:18 pm. Online e-commerce giant Ebay Inc. has revealed a new logo. Much like Belk, Walmart, an Kraft the new logo features all lowercase letters which is generally thought to be perceived by consumers as more friendly and less corporate. E-bay is a giant online marketplace and thus SEO and SEM are very important. They participate in many Google Adwords conglomerate campaigns for the benefits of their sellers, automatically using data from their marketplace and available items to populate these ads. At Get on Social we specialize in optimizing Adwords campaigns and SEO/SEM for our clients, including things such as Re-Marketing campaigns for Adwords and helping clients get the most by utilizing Google’s Tag Manager. Contact us to learn what we can do for you. Posted on August 2, 2012 at 9:46 am. Here are 7 (paid) ways to advertise online. Do you use any of these services? Leave a comment below. Posted on July 9, 2012 at 9:01 am. Quickcamp: Organize your projects, Quick! Sebastian Amorim, a UX manager, created an excellent utility for Basecamp to allow shortcut keys. The utility was previously available at http://www.sebadog.com/quickcamp/ but is no longer available. This is an archived version of it. Quickcamp provides you a quick access via keyboard to the most common features in the excellent project manager named Basecamp, developed by 37 Signals. What do I need to run Quickcamp? You will need Firefox browser and the Greasemonkey extension installed on your computer. Are you from 37 Signals? No, no, no, we are not related to 37 Signals in any way. But why is this site website so similar to the ones from 37 Signals? For the same reasons you’re wearing a Pixies t-shirt, we are fans. There are five navigational links: projects, calendar, daily progress, everyone, and me. These correspond to 1, 2, 3, 4, and 5, respectively. If you hit G+1, you’ll jump to the projects tab. If you hit G+2, you’ll jump to calendar, and so on. Additionally, if you hit G+F, you’ll jump to the search bar at the top-right. Posted on March 2, 2012 at 12:56 am. Southern Capital Ventures invited Get On Social to present at the Entrepreneur’s Series: The Impact of Social Media in 2012. The Get On Social team attended the event on Monday (2/27/2012) and really enjoyed meeting the Raleigh business community. Posted on February 7, 2012 at 1:13 pm. 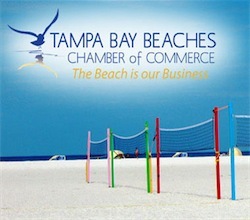 Brett Apter, co-founder of Get On Social, will be giving a lecture this evening on Search Engine Optimization (SEO) at the Tampa Bay Beaches Chamber of Commerce. Time: 7pm. Posted on January 10, 2012 at 7:00 pm.